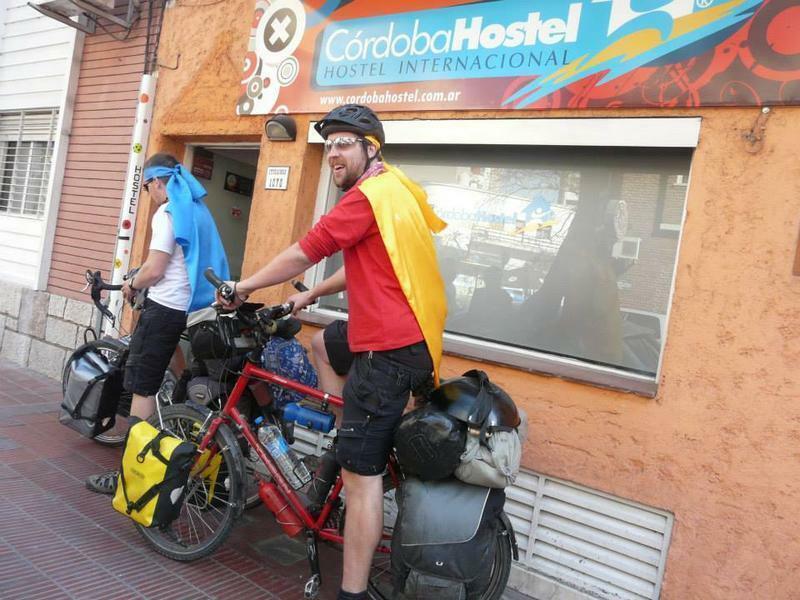 Cordoba Hostel is the first hostel in town. We are very nicely located, just 7 blocks away from the bus station, the city park and the city university. 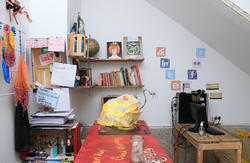 The hostel is situated in best zone of Cordoba. We are in the well known student's suburb called Nueva Cordoba, where you can enjoy a great night life and visit the best crafts fair of the city. You can get tickets for all destinations at our hostel at the best price for young people. Every single day we also organize horse riding activities with 'asado' in the mountains or a long trekking for strong legs. If you get a taxi at the bus station it will cost approx. $7(pesos) to the hostel. If you want to walk, please take the Leopoldo Lugones Street until the Spain Square (plaza Espaa) and then just 1 block more to the hostel. From the airport your taxi will cost approx. $50. You have also regular cheap buses.